Charlemagne Masséna Peralte was one of the greatest heroes of Haiti. 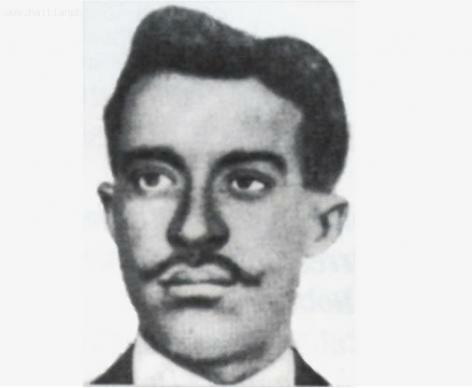 Born in 1886, Peralte was a popular Haitian Nationalist leader who strictly opposed the invasion of Haiti in 1915 by United States. He led the guerrilla fighters called Cacos and presented a tremendous challenge to the invading US forces. Because of this retaliation, US had to severely upgrade its presence in Haiti. Charlemagne Masséna Peralte was born in a city called Hinche. He was born to a family which had previously migrated from an area which currently falls within the borders of Dominican Republic. Peralte is respected both in Haiti and Dominican Republic. On his birth certificate, his name is registered as François Borgia Charlemagne Peralte.